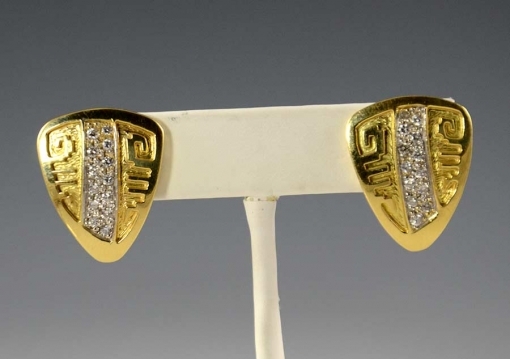 Dina Huntinghorse 18kt Gold Diamond Earrings. Stunning 18kt gold earrings and diamond earrings by Dina Huntinghorse. They are finished with 14kt gold clips. Wichita jewelry designer Dina Huntinghorse incorporates a blend of traditional and contemporary jewelry techniques to create masterful works of wearable art. 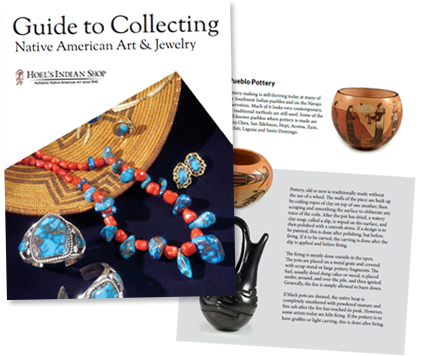 Although gold and silver work is rarely seen among the tribes of the Great Plains, Dina’s life experiences introduced her to the craft, and inspired her to develop her own unique style. 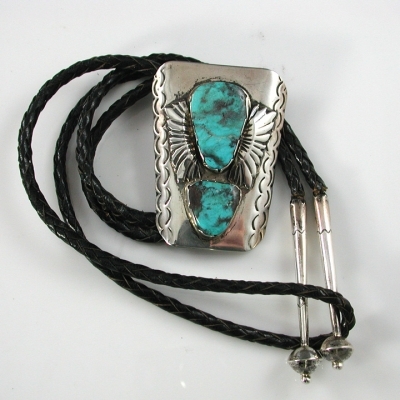 In 1989, her interest in jewelry was piqued when her husband, Navajo jeweler Herbert Taylor, taught her to cut beads and do inlay work. Dina began making jewelry on her own in 1996. Her work is featured in galleries throughout the southwest, and she is a regular participant at the Heard Museum Market and the Santa Fe Indian Market.